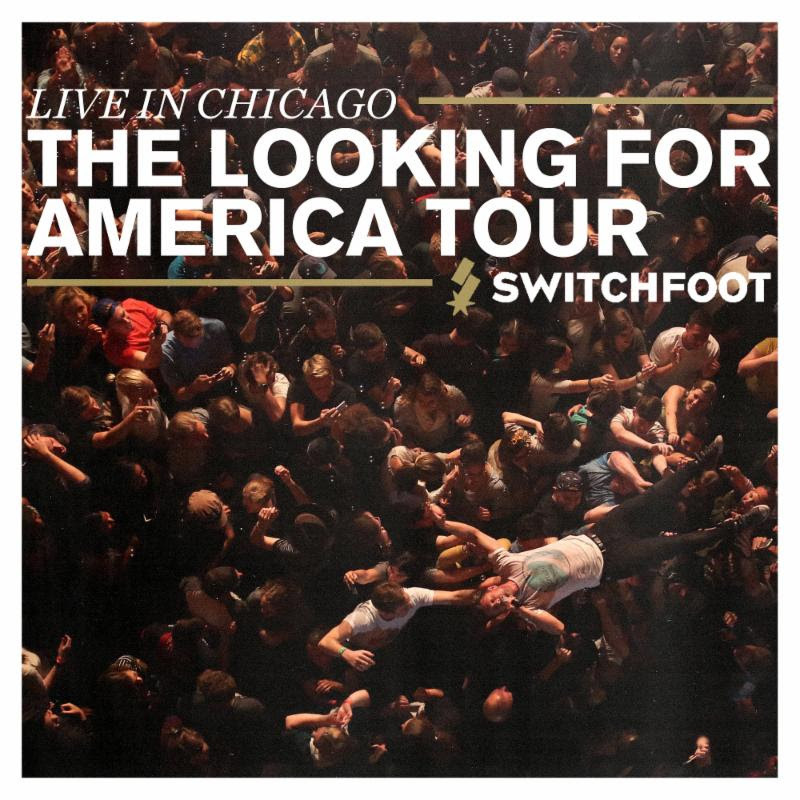 Switchfoot Release New Album "Live in Chicago"
Currently on the "Looking For America Tour"
San Diego, CA - October 24, 2016 - Multi-platinum selling, Grammy-winning band SWITCHFOOT is thrilled to announce the release of their highly anticipated new live album, Live in Chicago. The album was recorded in Chicago during the "Looking For America Tour" with RELIENT K, and features eleven tracks spanning the band's ten album discography, including their most recent album, Where The Light Shines Through. To purchase Live in Chicago, please visit: http://merch.switchfoot.com. All purchases receive a free download of "The Sound (John M. Perkins Blues)." The "Looking For America Tour" kicked off last month and has been selling out venues across the country, a testament to the passion and energy Switchfoot brings to the stage each night. 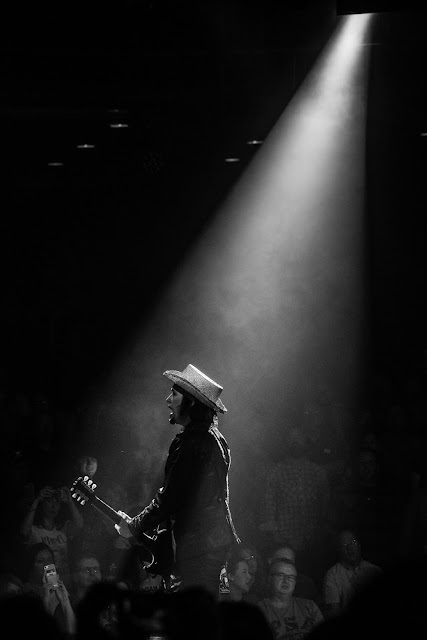 Tickets for all remaining dates can be found at www.switchfoot.com. SWITCHFOOT released their latest album, Where The Light Shines Through, on July 8th, 2016 via Vanguard Records. 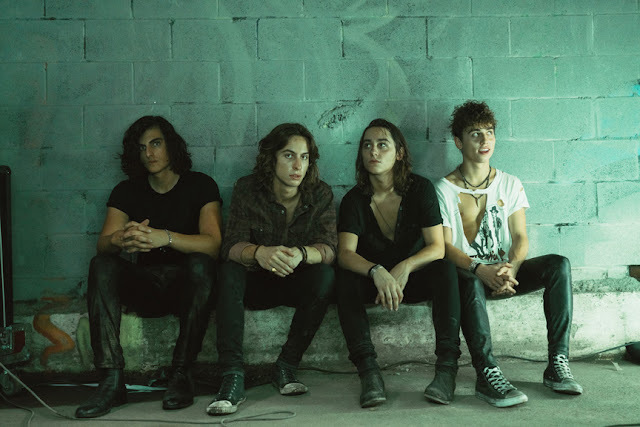 Where The Light Shines Through is the band's tenth album and the first since 2014's highly acclaimed Fading West. The album was self-produced in collaboration with John Fields, who helmed the multi-platinum breakthrough The Beautiful Letdown.